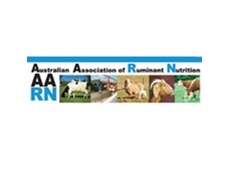 The AARN promotes current ruminant nutrition practices and encourages the further development of such practices with the intent of enhancing awareness of the ruminant nutrition industry amongst the broader community. Northern Territory Agricultural Association Inc.
Northern Territory Agricultural Association Inc. represents a diverse range of primary producers throughout the Top End of the NT who run mixed farming operations involving hay, improved pasture and cattle production aimed at the livecattle export market. Sota Tractors specialises in agricultural equipment for small-acreage farms and blocks. We have carefully selected our range of tractors, attachments and implements, with you in mind. Ag IT provides Sales, Support and Training for Australia's Favourite Agricultural Data Management Software through out New South Wales and Queensland. 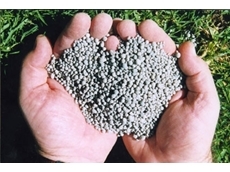 Aqua-Tech Agri is a range of specialty polymer products developed for sealing dams and ponds in agriculture and horticultural applications. Australian Carbon Traders - specialists in forest sinks and agricultural emissions management and putting carbon management in your hands! 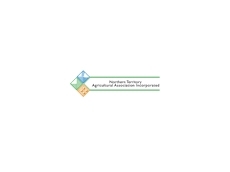 Growth Farms Australia is an agricultural management company focused on professional management of farm businesses to optimise long term productivity and profitability. 07/07/15 - Biosecurity, international trade and supply chain transparency are some of the priorities of the Agriculture White Paper. 13/06/13 - Achieving maximum yields from your land requires healthy and fertile soil. 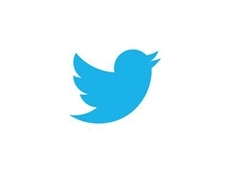 Here are six tips on getting the balance right. 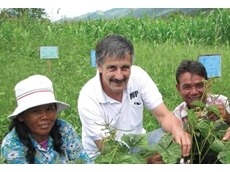 09/07/12 - The Australian Centre for International Agricultural Research (ACIAR) is an arm of the Australian Government’s Official Development Assistance Program. 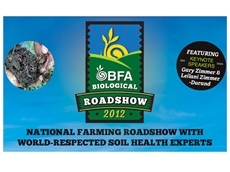 02/07/12 - Internationally respected Biological Farming experts to tour Australia 19-23 July 2012. 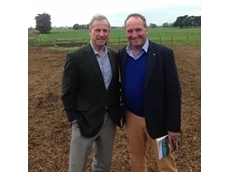 25/06/12 - Tasmanian agriculture is worth $1 billion annually, and those who work within this industry are represented by the Tasmanian Farmers & Graziers Association (TFGA), the state's peak agricultural body. 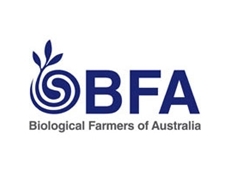 25/06/12 - A not-for-profit organisation, Biological Farmers of Australia (BFA) represents and develops the interests of organic industry professionals in Australia. 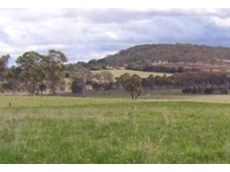 22/06/12 - The Grassland Society of NSW was founded in March 1985 to promote research into problems affecting grassland husbandry, and the adoption into practice of research results. 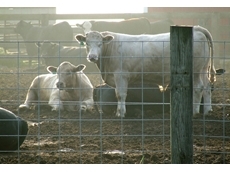 18/06/12 - The methods employed to handle animals and livestock can dramatically affect their level of stress, fear and agitation, which directly affects the quality of meat they produce. 13/12/11 - With one fifth of the world’s food dependent on the 200 million hectares of wheat (T. aestivum) which grows worldwide, any yield declines, due to climatic factors, could be disastrous. 27/07/11 - CSIRO scientists are hunting down and exploiting a number of wheat’s key genetic traits in a bid to substantially boost its grain yield.